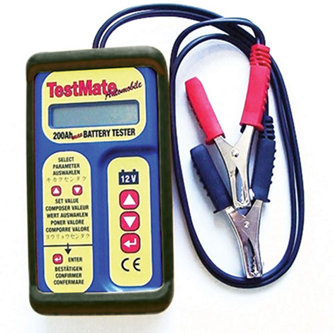 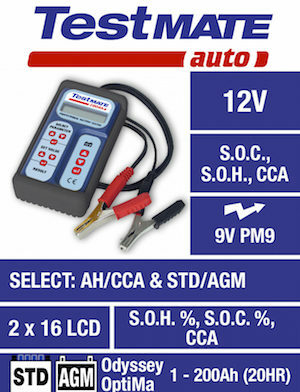 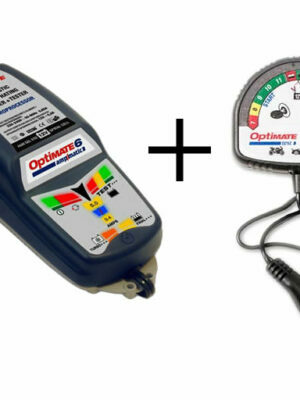 SKU: TMAuto Category: Battery Testers Brands: Tecmate. 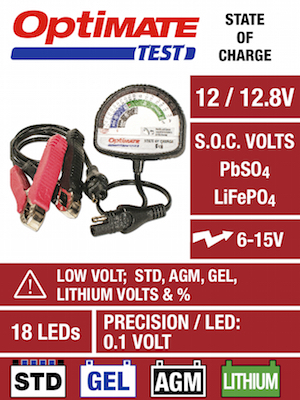 TestMate provides within seconds a professional assessment of the state of health, state of charge and CCA capability of a 12V battery. 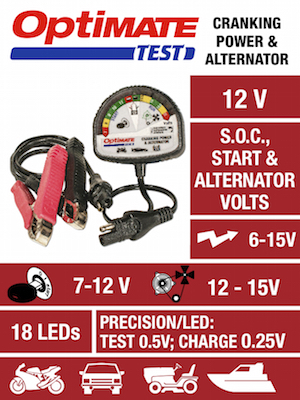 TestMates are compact, light, and can be used in the workshop or at the sales counter. 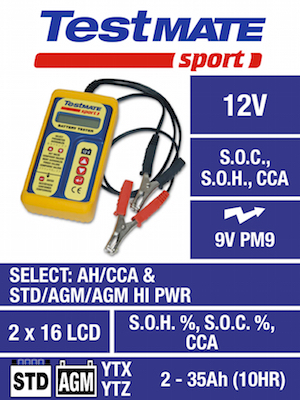 TestMate SPORT model is for motorcycle and similar batteries from 2-35Ah. TestMate AUTO 200Ah model for car, van, marine and all other 12V starter batteries up to 200Ah.